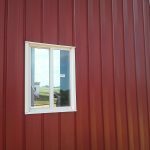 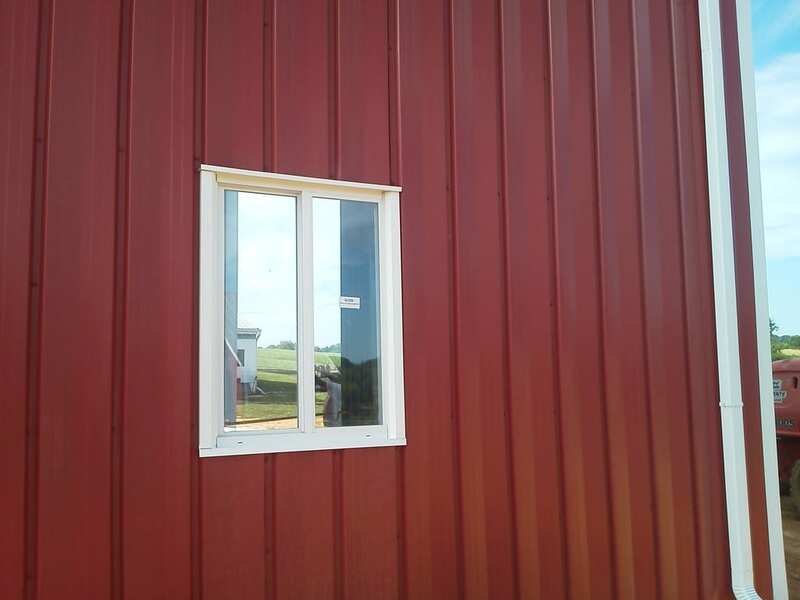 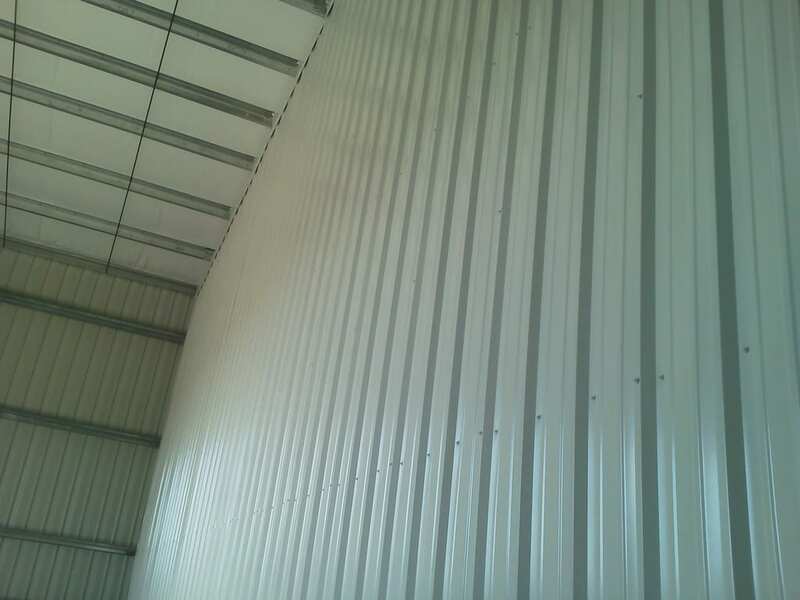 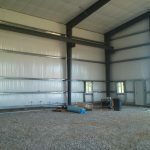 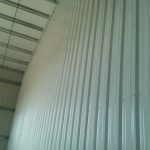 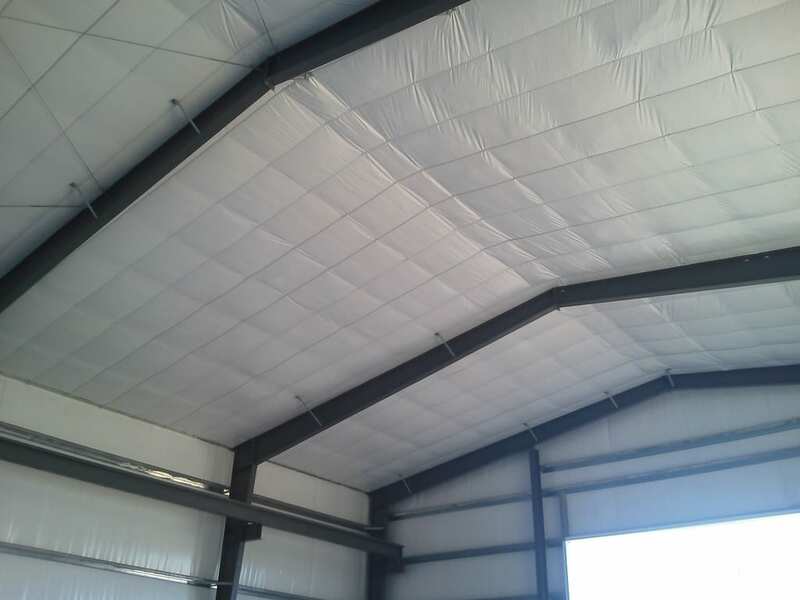 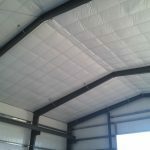 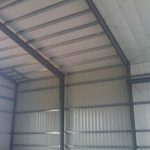 Steelsmith Inc Steel Buildings » Customer Listings » Taylor’s Ag. 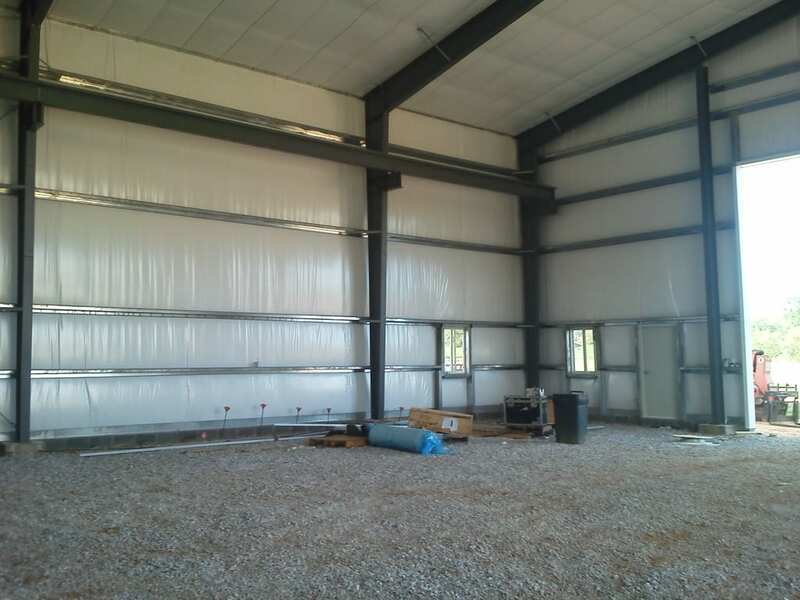 Steelsmith designed and erected a 6,000 sq ft metal building for Taylor’s Ag., a tractor repair company located in Westminster, Maryland. 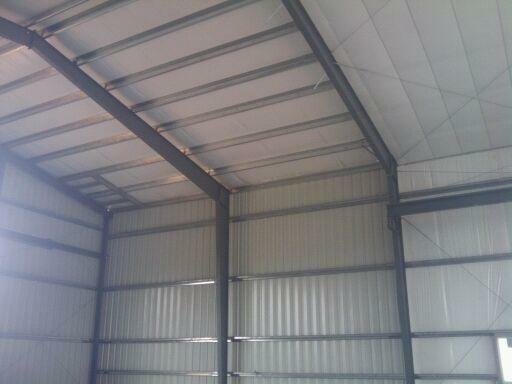 This building was designed with a sloping roof of 2.00:12.